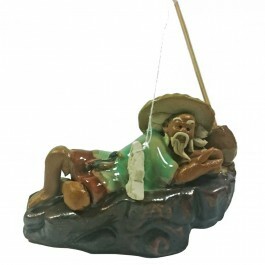 Chinese fisherman plenitude figurine, complete with rod and ceramic fish - Measures 5cm tall (excluding rod). 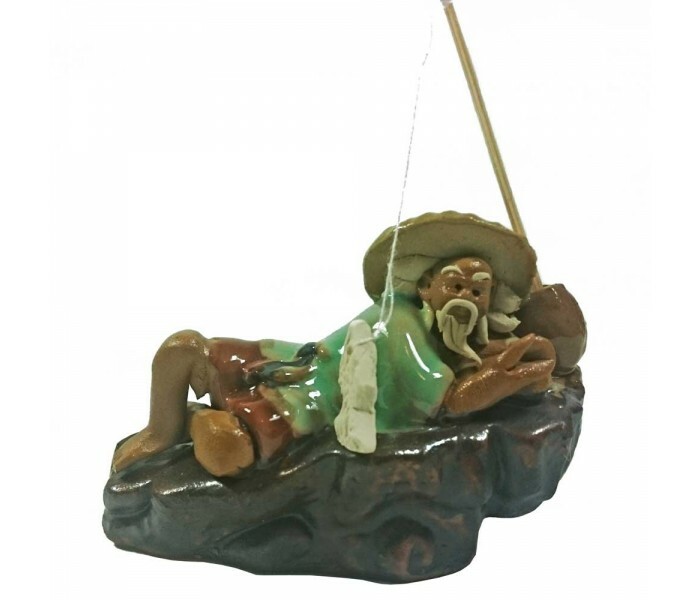 Chinese Fisherman Bonsai Figurine - Plenitude Range. Chinese fisherman wearing green clothes laying down- 8cm across and 5cm tall (excluding rod). 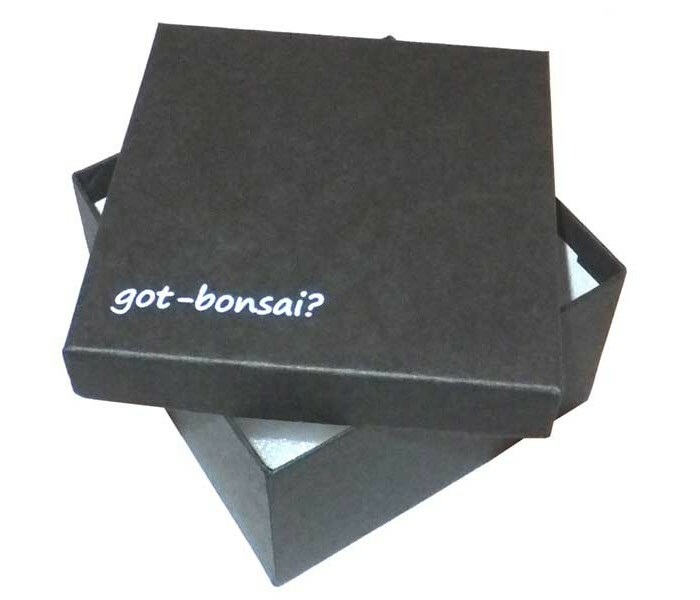 Comes complete with separate fishing rod with ceramic fish attached. The rod can be positioned in different positions as preferred.